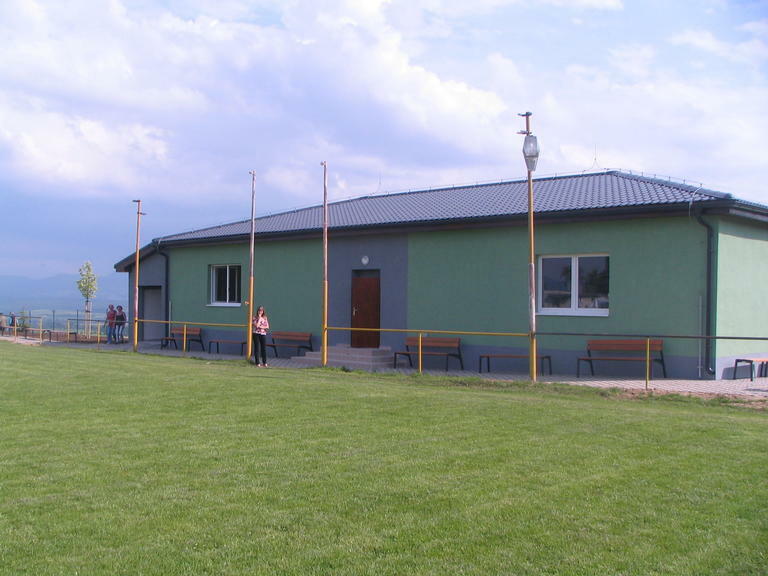 The project reconstructed and modernised the Poruba village sports facility. The facility now offers enhanced possibilities for activities and is more environmentally attractive. Before the reconstruction the sports facility was utilised mostly by a local football club. It was in an extremely poor state of repair, but nevertheless recognised to have the potencial to be the basis for other sports activities and to be a village 'rest and relaxation' zone. The project described here is 'phase one'. A future is planned to create a multifunctional playground suitable for a wide range of sports including tennis, voleyball and basketball. 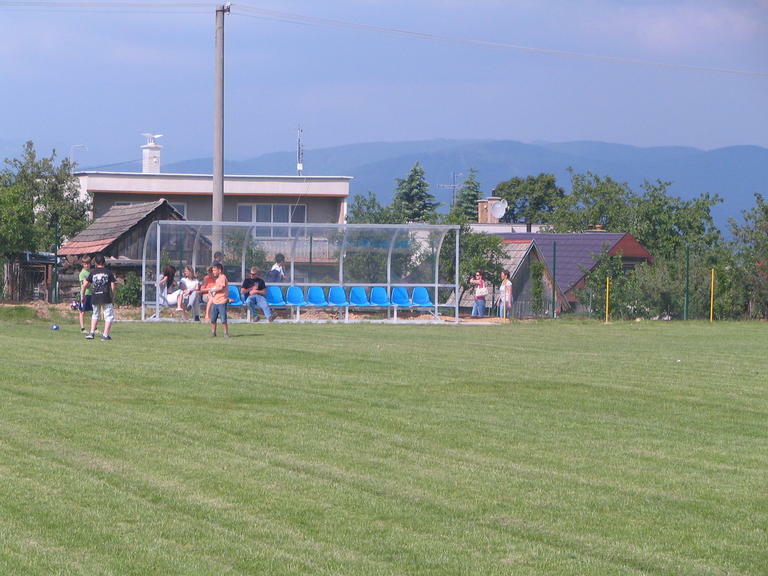 The objective of the project was to improve the quality of life and health of village and other local inhabitants through the reconstruction and modernisation of the existing sports facility. The investments consisted of: 1) Building the ground surfaces near the playground area, tree planting, fencing of the playground area with entrances for visitors and users of the playground; 2) Building a concrete terrace wall - to help avoid earth slides and harm due to the vertical distance between the playground area and adjoining land; 3) Reconstructuon of the changing room building. The project has improved local inhabitants quality of life through: 1) Providing a facility to allow free time to be spent in an active way; 2) Supporting thelocal football club that has a longlasting tradition in Poruba village; 3) Supporting local teenagers in a positive manner and creating a means for a healthy lifestyle for them; 4) Ensuring better utilization of the sports facility and development of the other sport and leisure activities of local rural community. A sports facility generates a range of benefits including: 1) Reduction in passive lifestyles; 2) Encouragement for the take-up of outdoor activities; 3) Potentially - identifying new sports talents.